Mills Siding & Roofing specializes in exterior restoration due to wind/hail storms. There has been an increase in storm activity over the last five years and our team has helped over 2000 homeowner’s restore their damaged roof/siding in that time period. We have accomplished this because we feel we have the most efficient restoration system in Michigan. We help our homeowners through the process of inspecting the roof/siding, working with the insurance carrier and completing the restoration work. If you think your home may have been impacted by a recent storm that came through, call us today for a free, no obligation inspection. *Keep in mind, hail/wind damage is often not visible from the ground or to the untrained eye. It takes a specialist to properly assess how significant the damage is. A qualified inspector will come out to inspect your property. If damage is found, photo documentation will be provided to show you the storm damage. We will meet with your insurance carrier to ensure proper scope and price of damage. We will replace the damages to their original condition per agreed scope with the insurance. 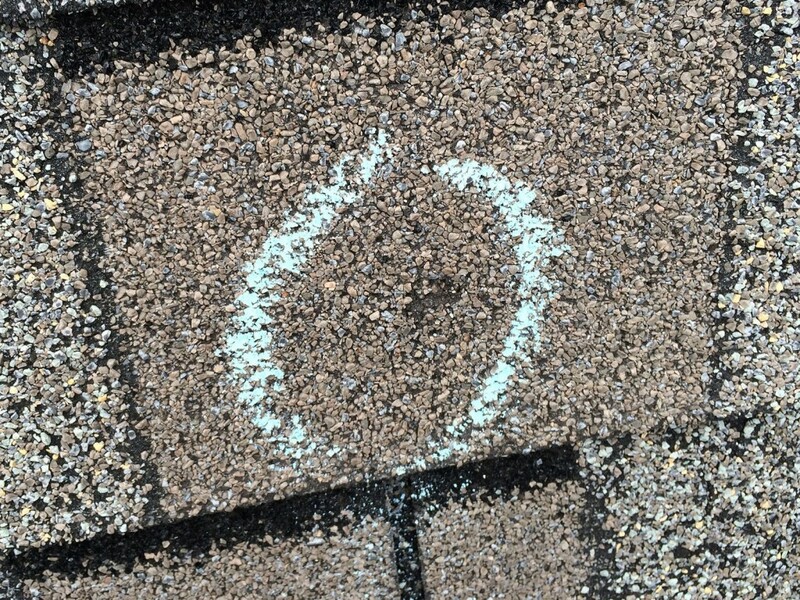 How does wind and hail damage my roof? Hail damage to asphalt shingles is an identifiable mark of distress caused by hail that has reduced the functionality or integrity of the overall shingle. 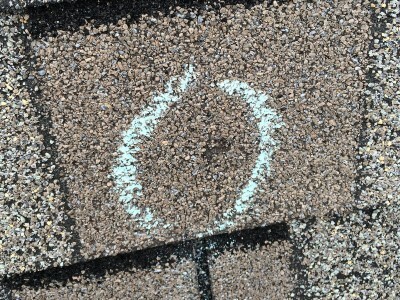 This identifiable mark will leave a “bruising” affect or significant granular displacement which will expose the asphalt layer of the shingle. Over time, a progressive deterioration ensues affecting the water-shedding capability and the long term serviceability and, hence, is damaged. 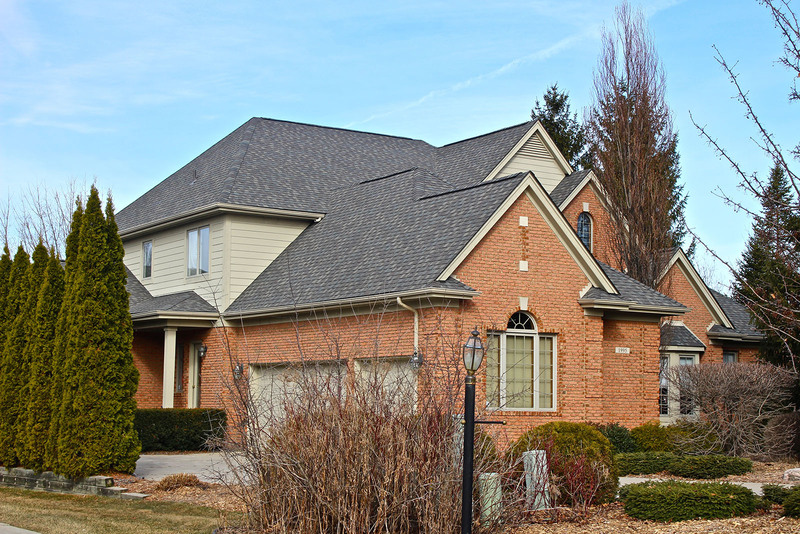 In a situation where a roof may have had 10 years remaining in its life, hail damage could reduce that to only 3 years. Wind damage is often identifiable by anyone from the ground, but this is not always the case. 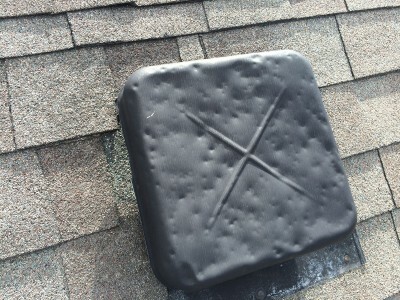 The obvious form of wind damage is displaced shingles or shingle tabs. 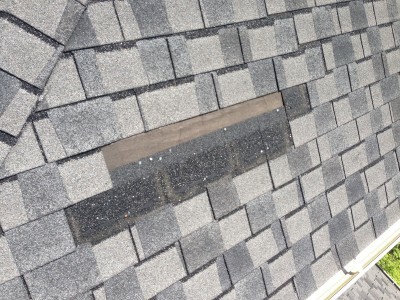 With a tab or shingle missing, there is little or no defense to your home against Mother Nature. 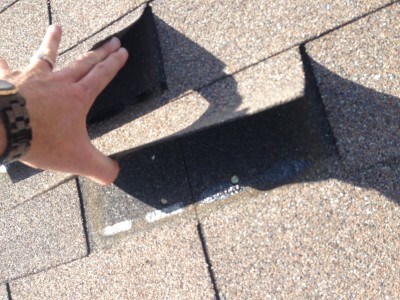 Strong winds can also get underneath the shingle and force the shingle to pull through the nails that hold it in place, but not displace the shingle. 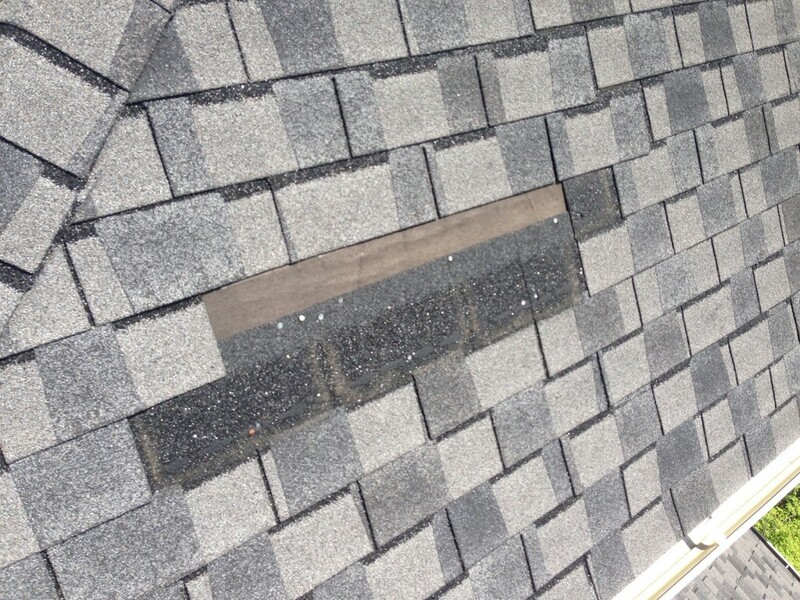 This is also a form of wind damage as nothing is holding the shingle in place and it is only a matter of time before the shingles will be displaced. Regardless of the type of wind damage, there typically will be a crease or fracture line on many shingles around the damaged area caused by shingles flapping in the wind. Homeowners insurance is designed to offer you protection in the case of loss or damage out of your control to your home. In the event of damage approved by your insurance, you are reimbursed for bringing your home back to its original condition. In the case of hail or wind damage to a roof, for example, your roof originally would have lasted 30 years (which you paid for!) but after the damage occurred might only last for 15 years. Due to the reduction in life, the insurance company is obligated to pay for your roof. How are my rates affected by filing a storm claim? Insurance companies cannot single out a homeowner for a rate increase based on an “Act of God” storm damage claim. So the answer is no, your rates are not directly affected by filing a claim. However, if a large area is affected by a storm (which is usually the case), your insurance company can raise rates for everyone in your area. If the insurance company decides to do this, your rates are affected whether or not you file a claim.